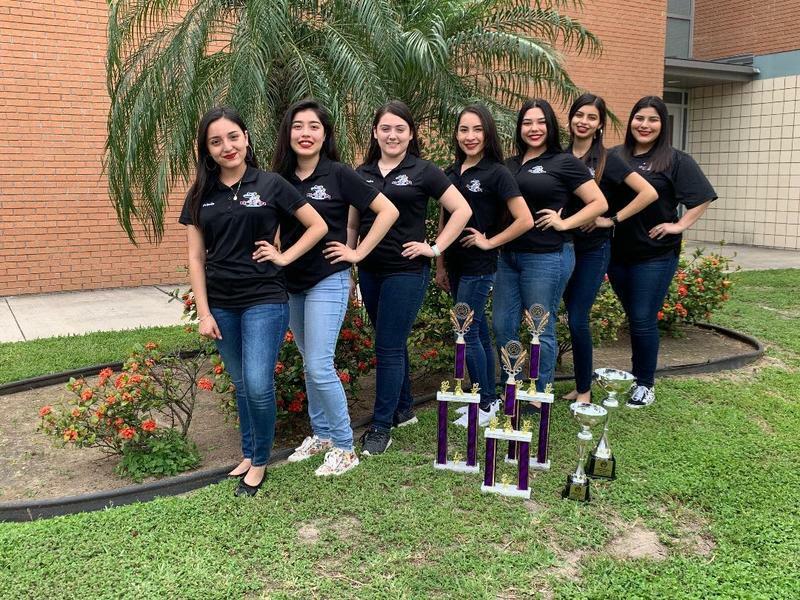 The MCISD Folklorico team did an outstanding job on their recent competitions. 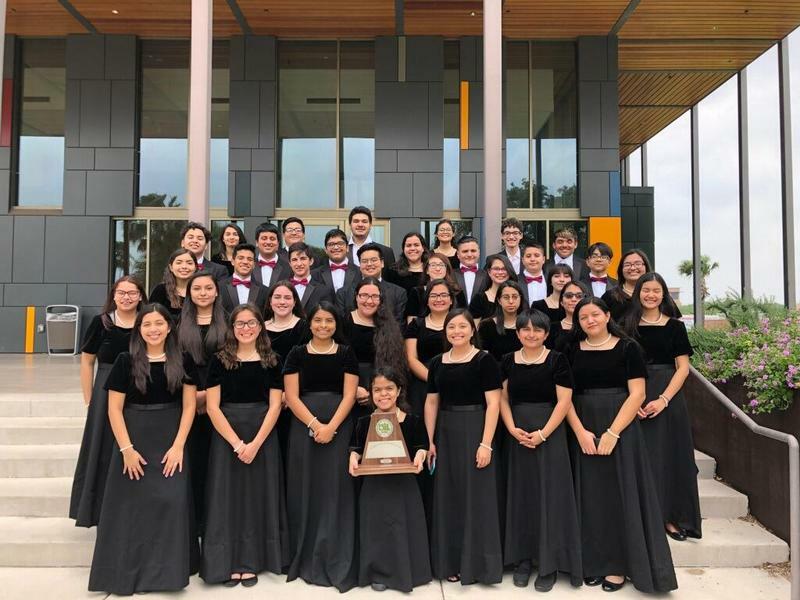 The team competed at La Feria De South Texas College held in McAllen and Festivales de Mexico held in San Antonio. 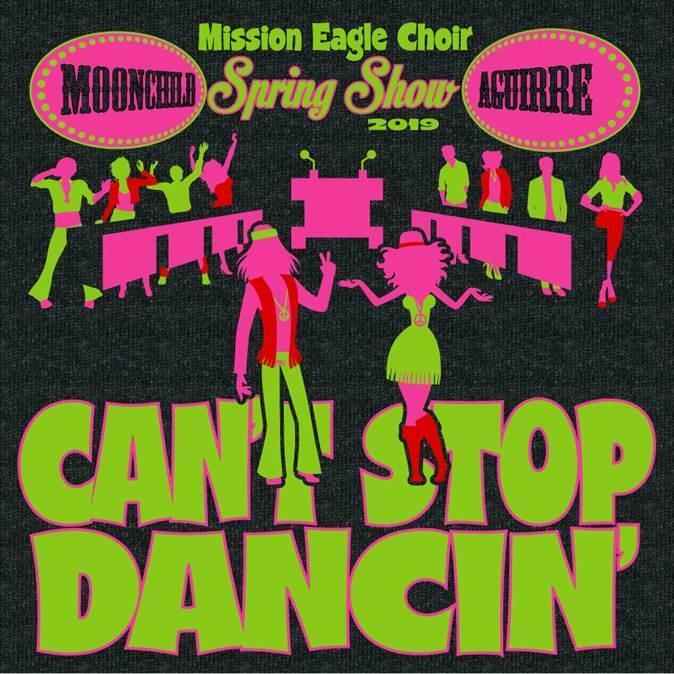 The team received 3 first place and 2 second place trophies. 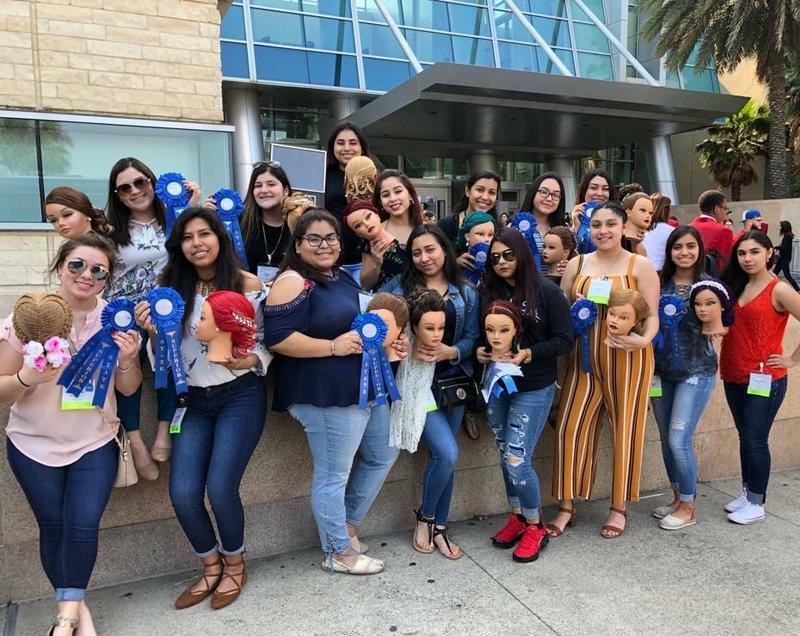 The team consists of Valerie Barreiro, Angela Salazar, Klarissa Mendoza, Carla Vega, Kassandra Moreno, Priscilla Romero, and Cassandra Guevara. 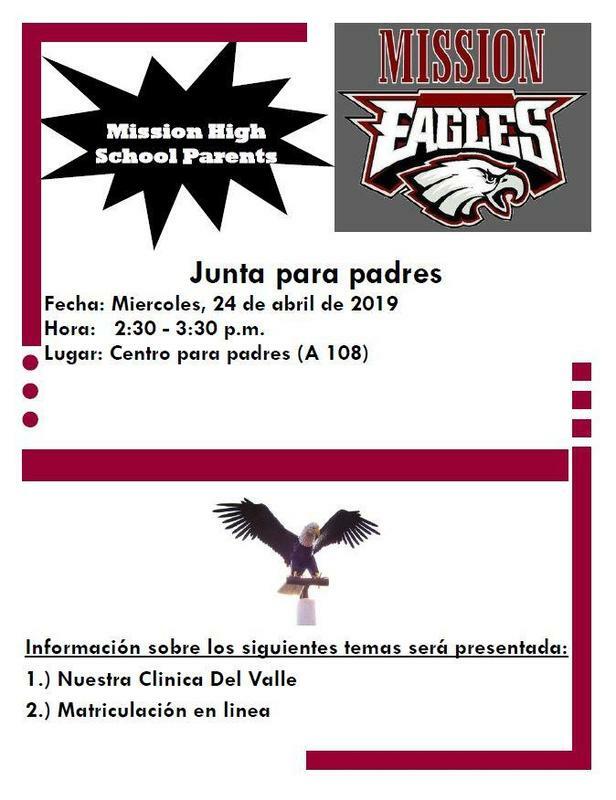 Click on the Title for information regarding the next two important parent meetings. 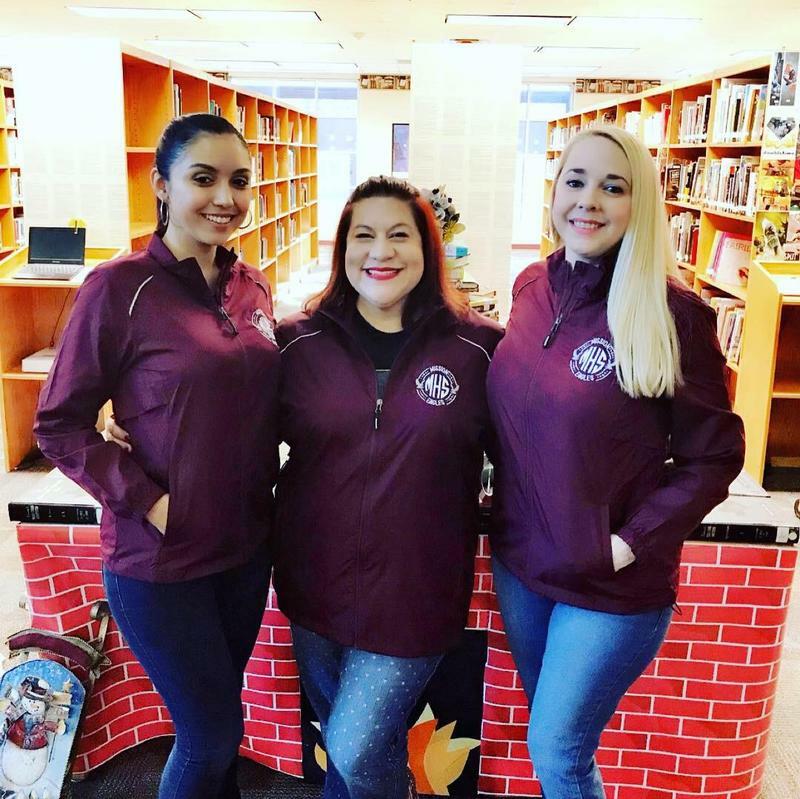 We would like to take this opportunity to recognize our LRC Specialists, Mrs. M. Longoria-Garza and Ms. T. Navarro, along with our library assistant, Ms. J. Narro, during National Library Week. Welcome to Mission High School! 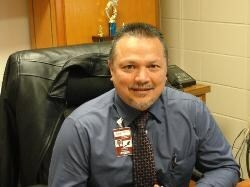 Check back soon for an updated principal's message.